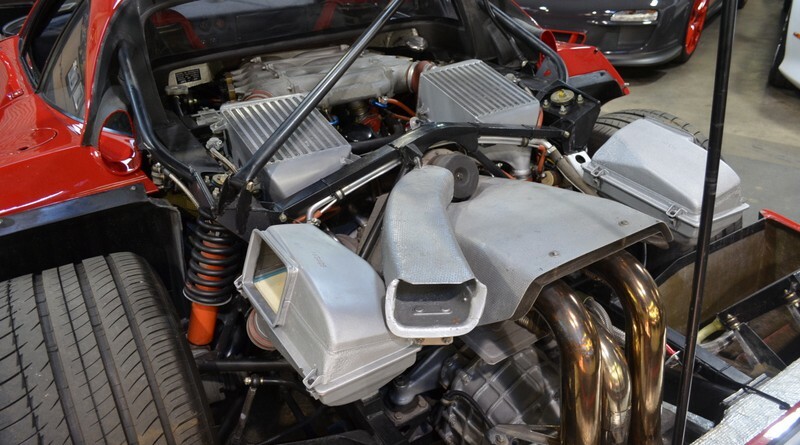 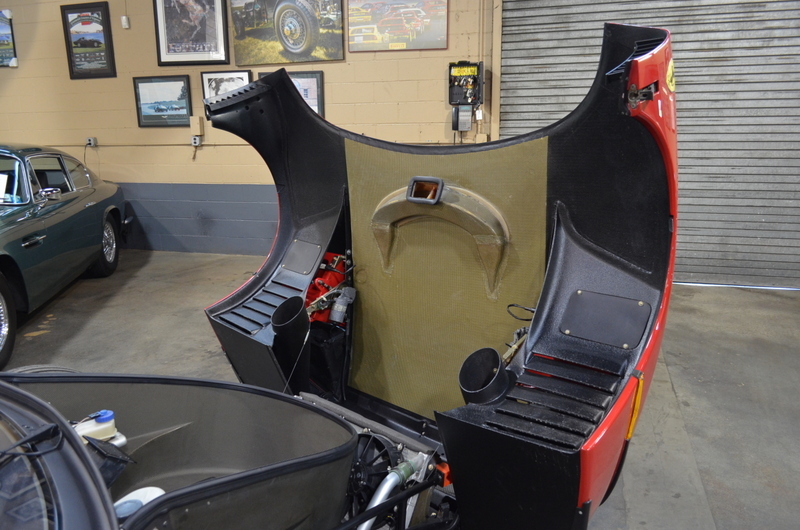 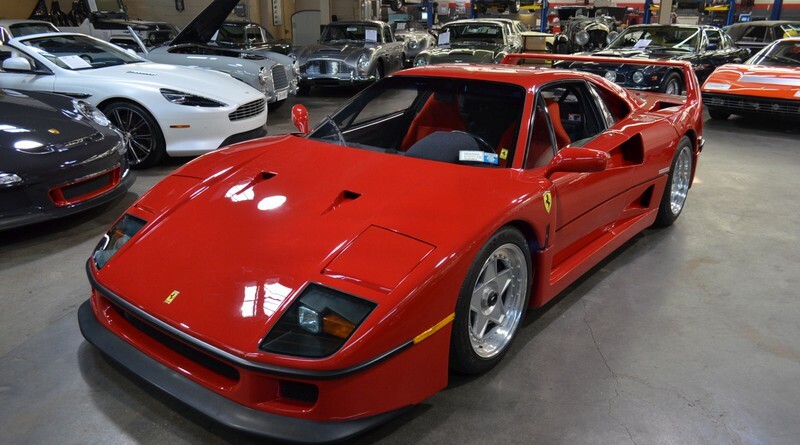 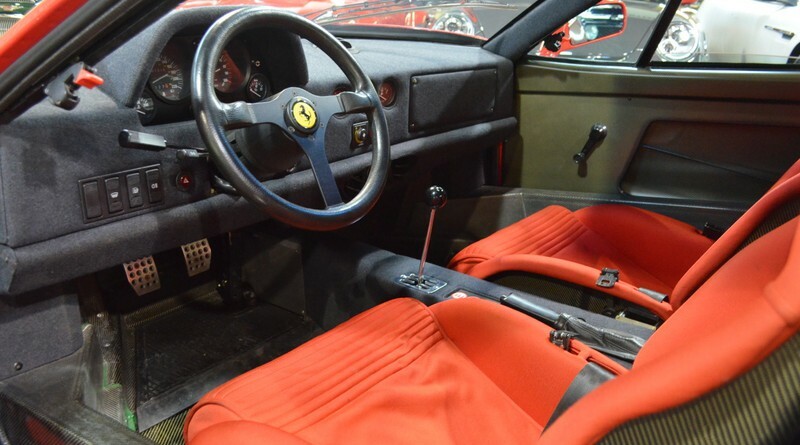 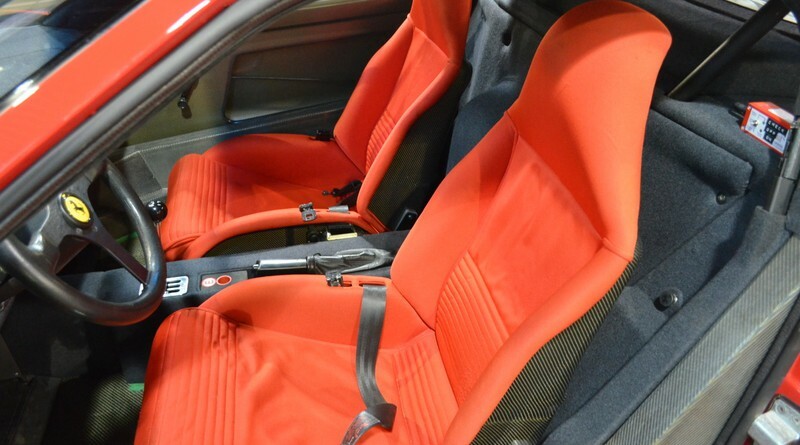 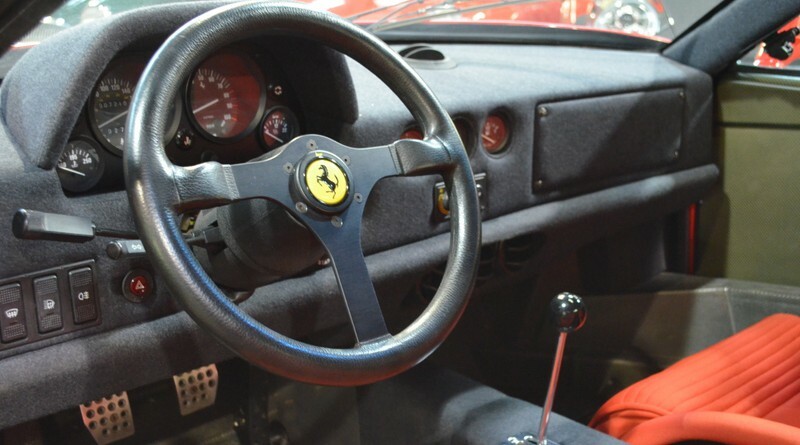 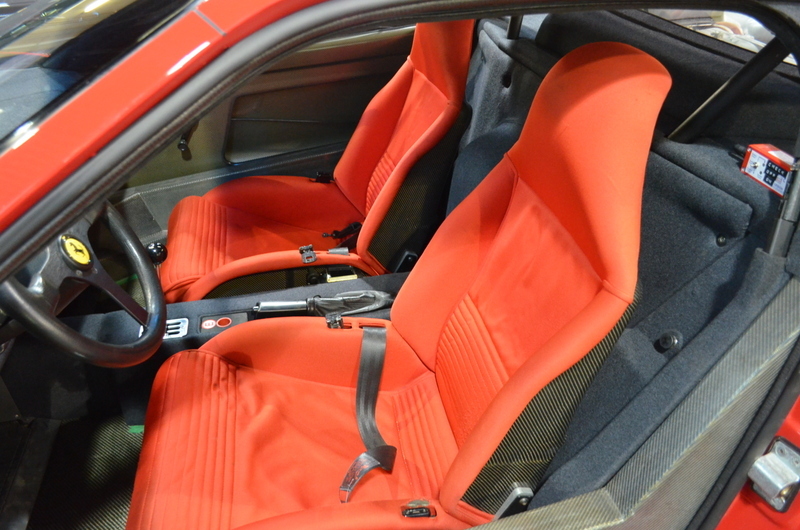 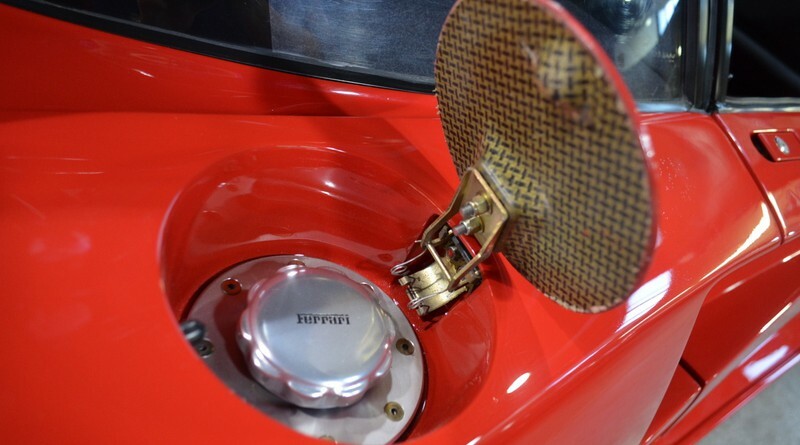 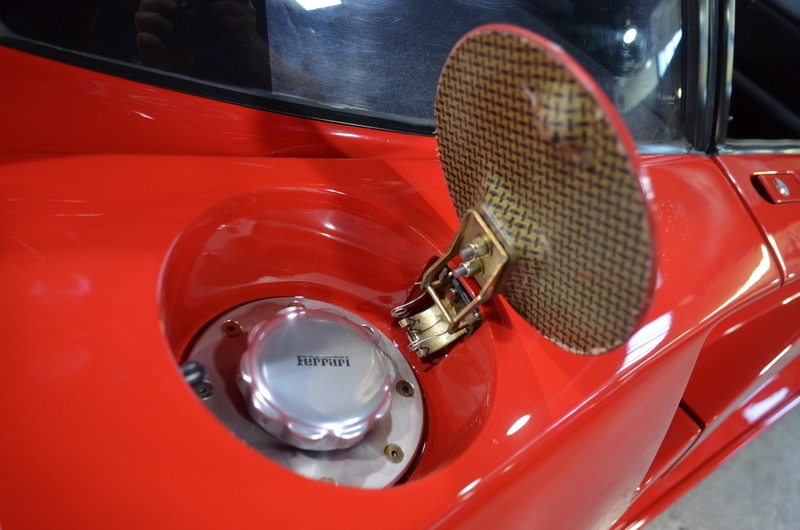 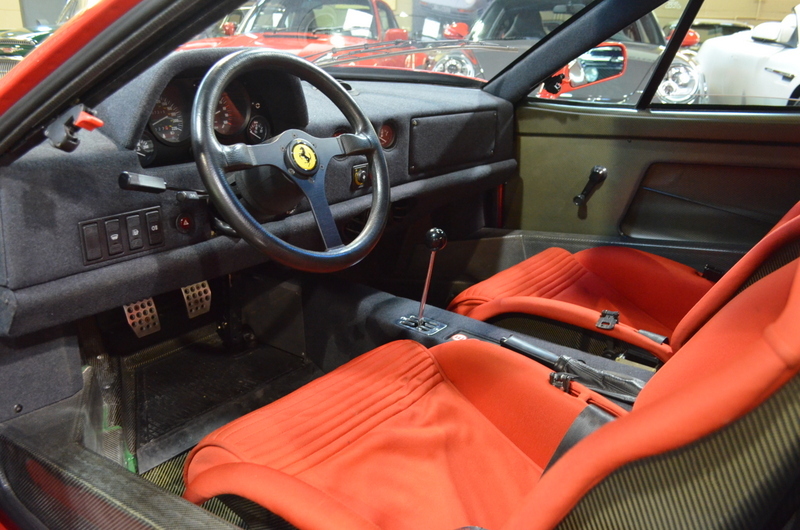 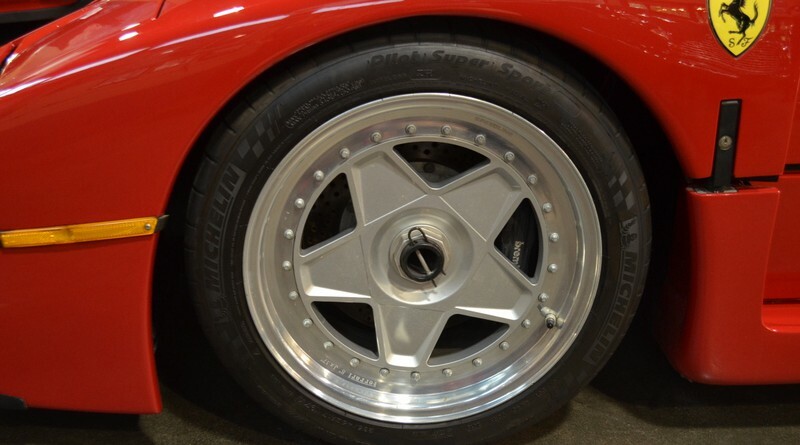 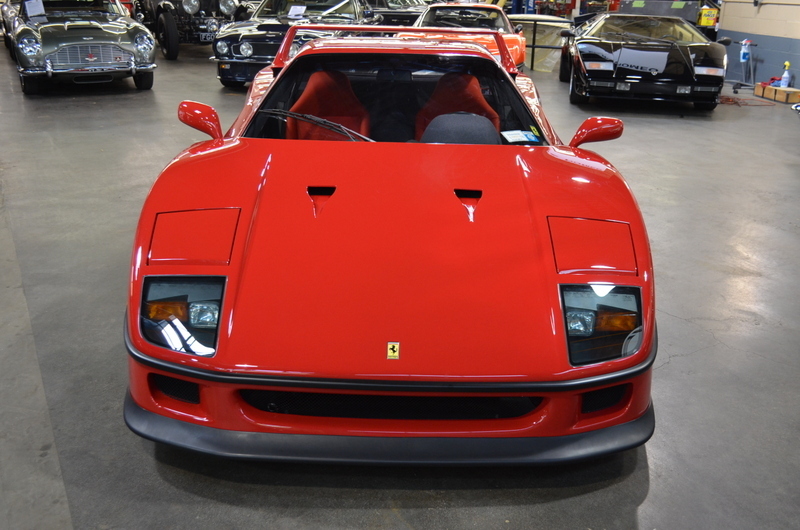 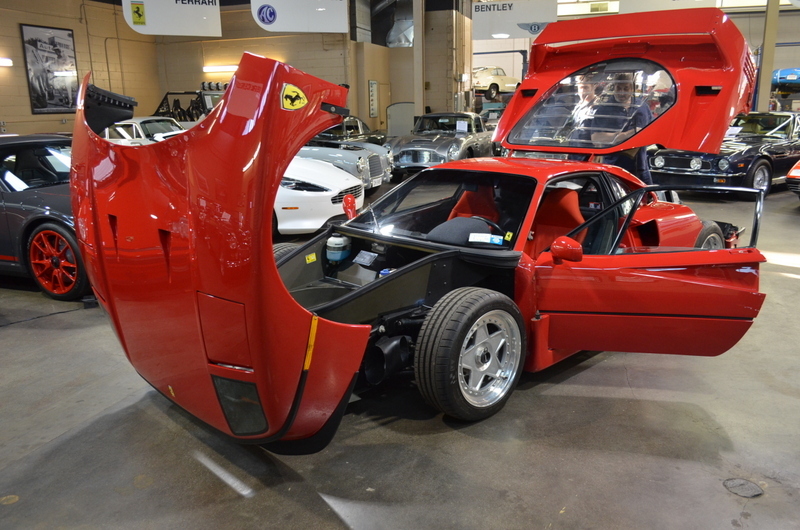 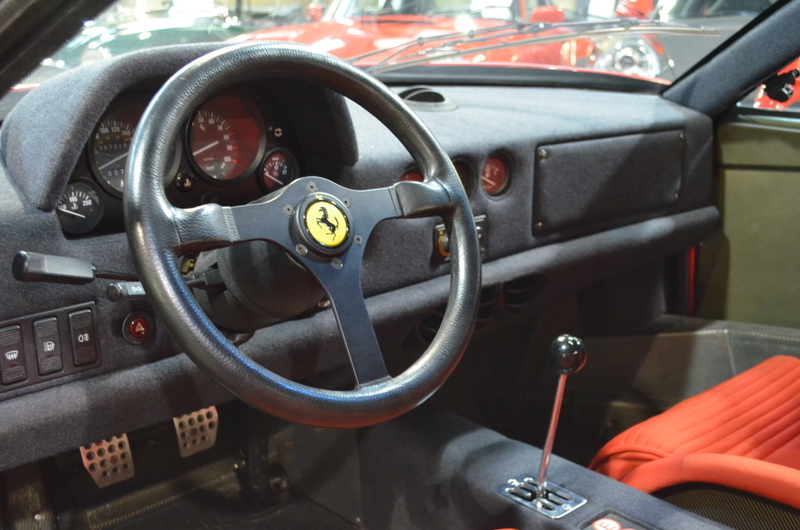 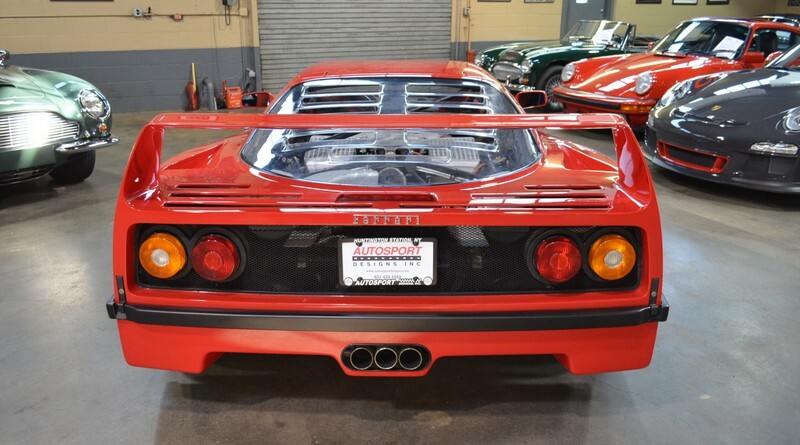 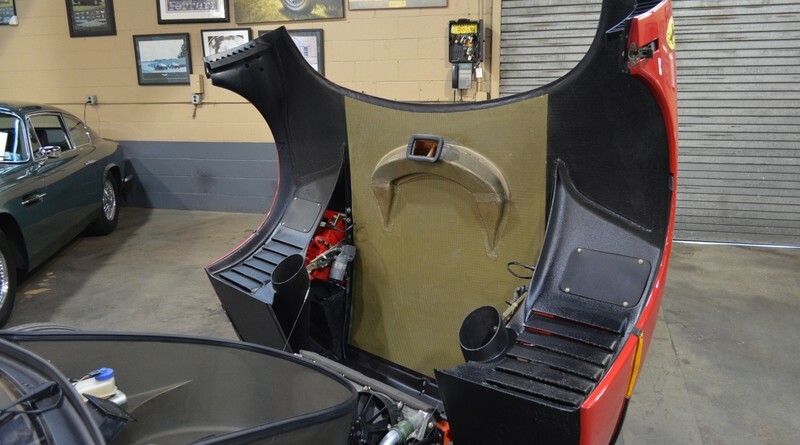 You are viewing a stunning 1991 Ferrari F40 that was just listed for sale by Autosport Designs in Long Island, New York. 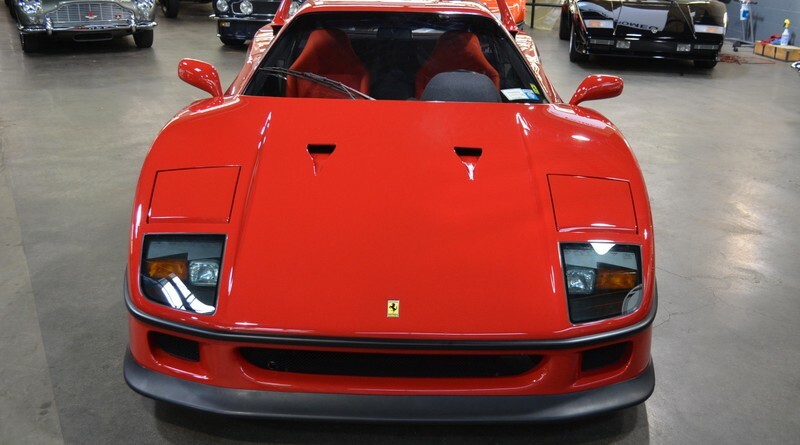 The car is Red on Red, has 7,000 miles from new, a 5-speed transmission, a Tubi sport muffler (original also supplied), is 3-Owners from new and includes all documentation by Massini. 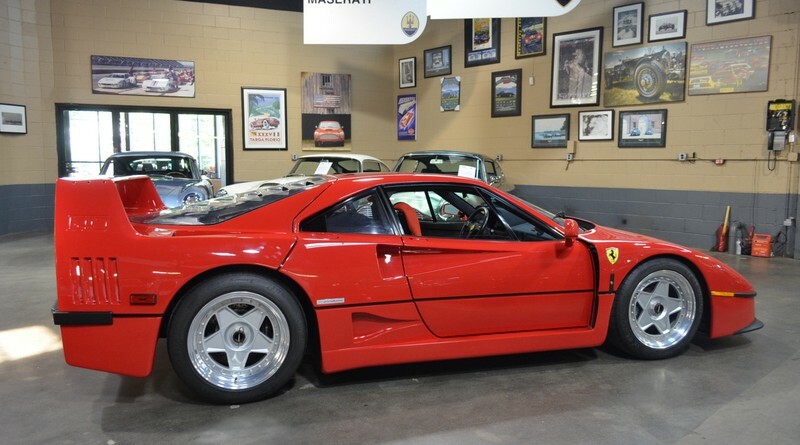 This F40 was purchased and delivered to first owner, Michigan based collector, Mr. Gary Kaberle. 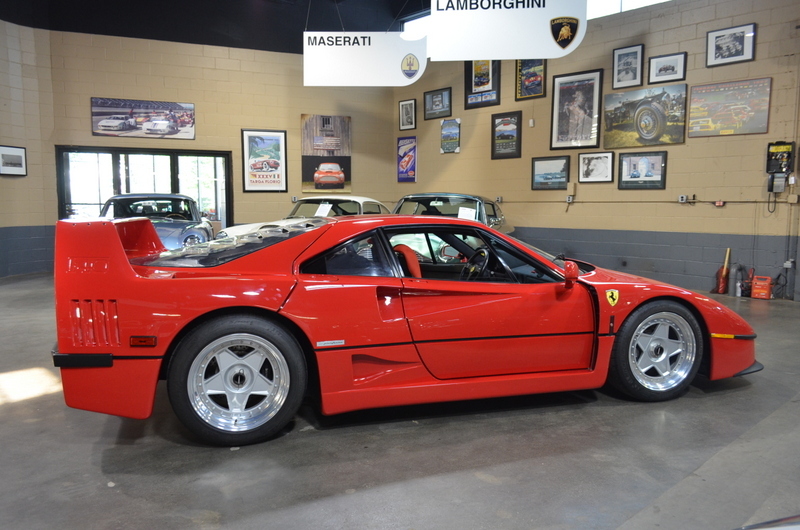 Mr.Kaberle kept the F40 until 2007 at which time it had accumulated 5,000 miles from new. 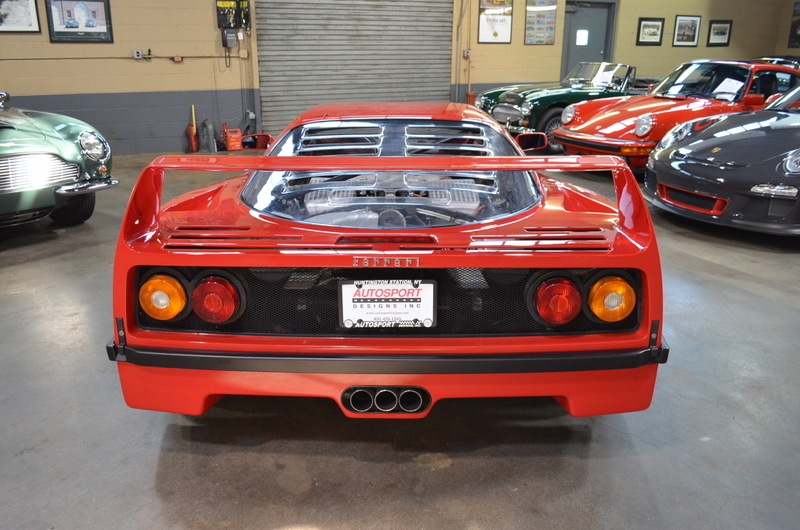 At this time the F40 found a new home with Mr. B. Yadegar well-known Long Island based collector. 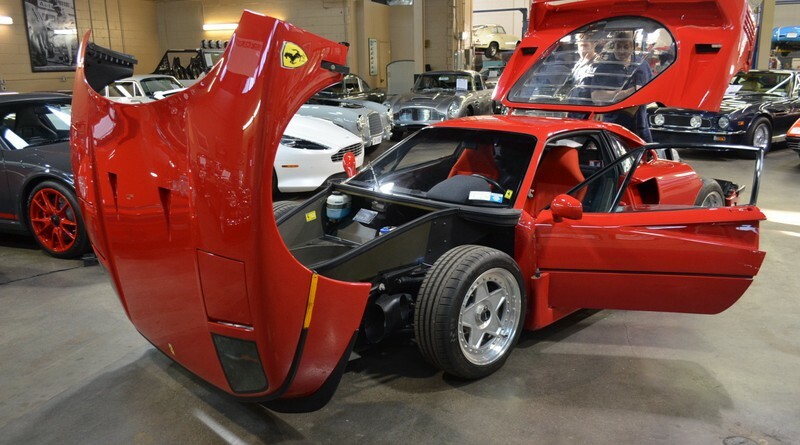 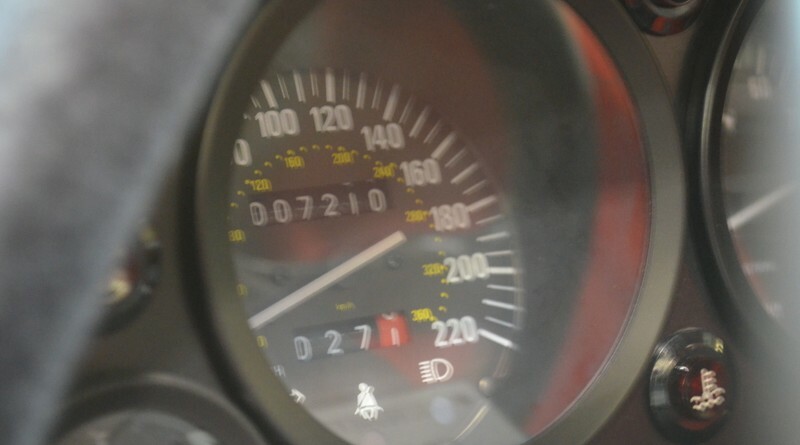 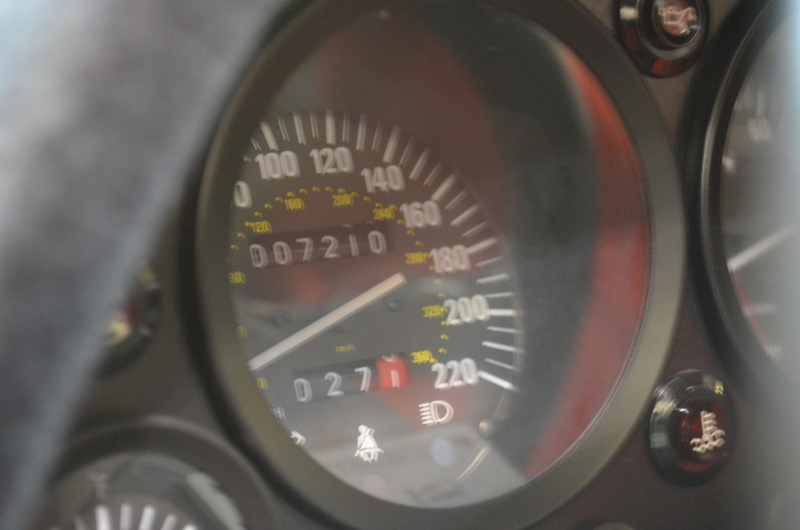 Mr. Yadegar kept the F40 until 2011 at which time it has 6,000 miles from new. 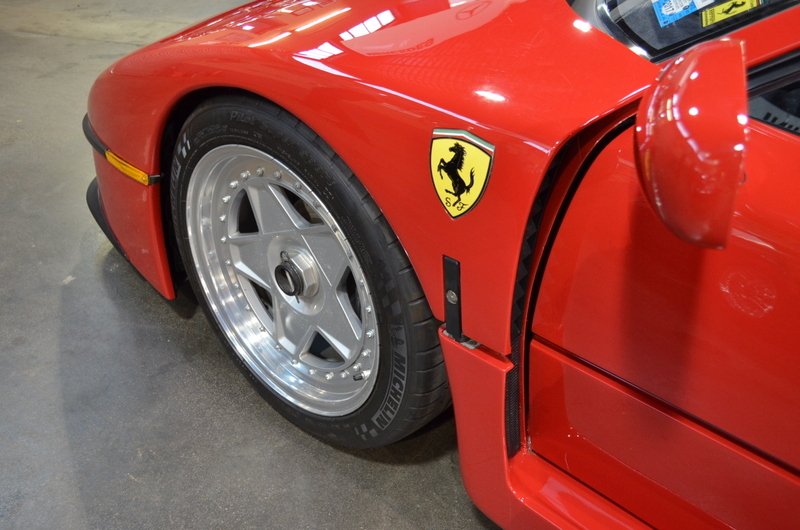 In 2011, this F40 was sold to its most recent custodian another NY based collector. 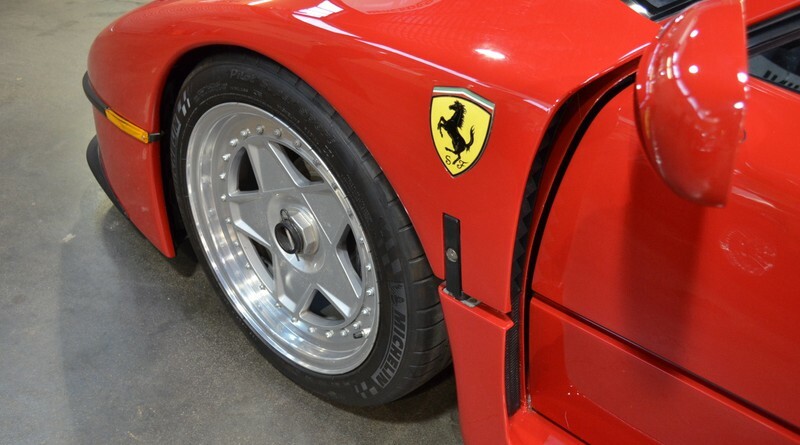 This F40 is in absolutely superb condition and has been collector owned and cared for from new. 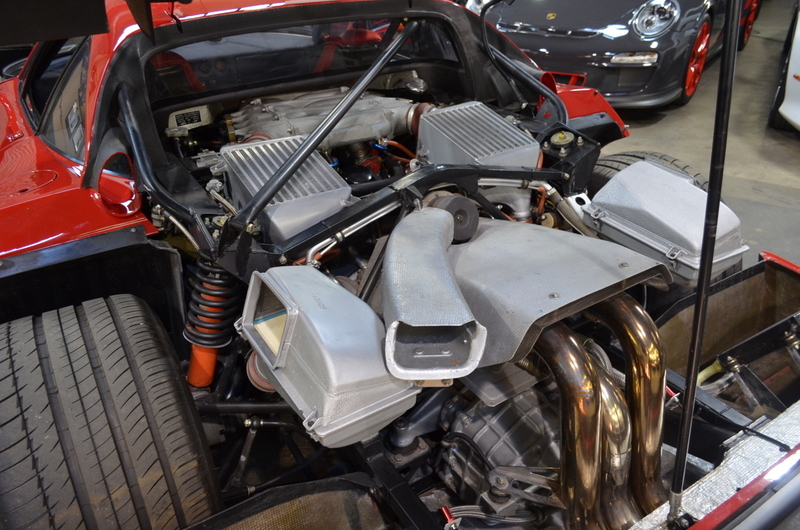 It has received its major service with timing belt replacement by an authorized Ferrari dealer only 1,000 miles ago. 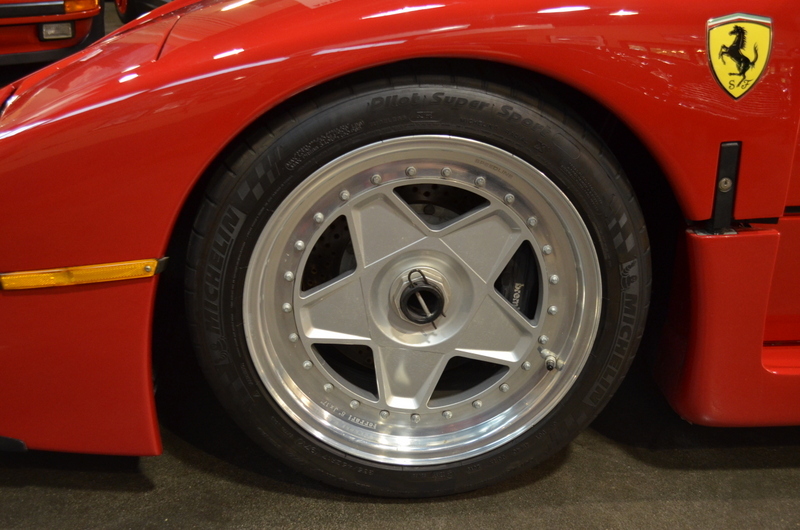 This example is immaculate in all respects with all books, tools and records as originally delivered from the factory. 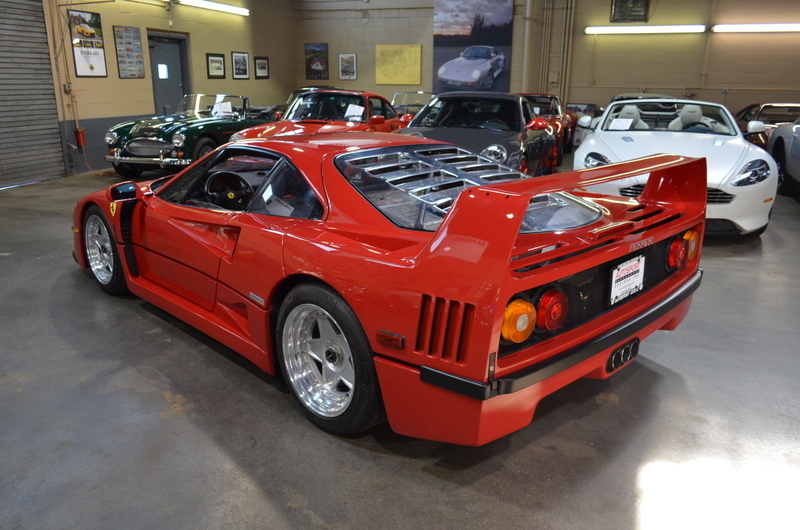 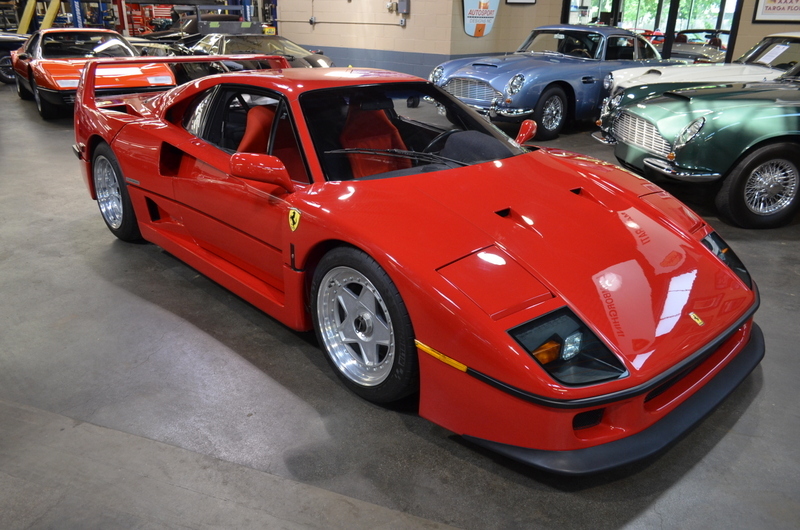 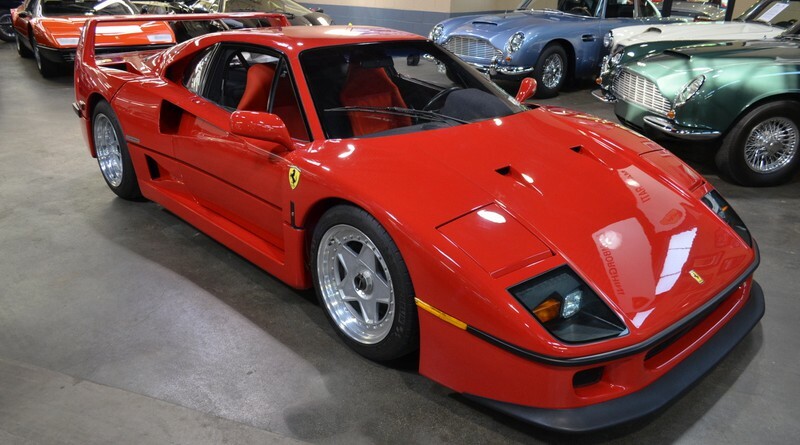 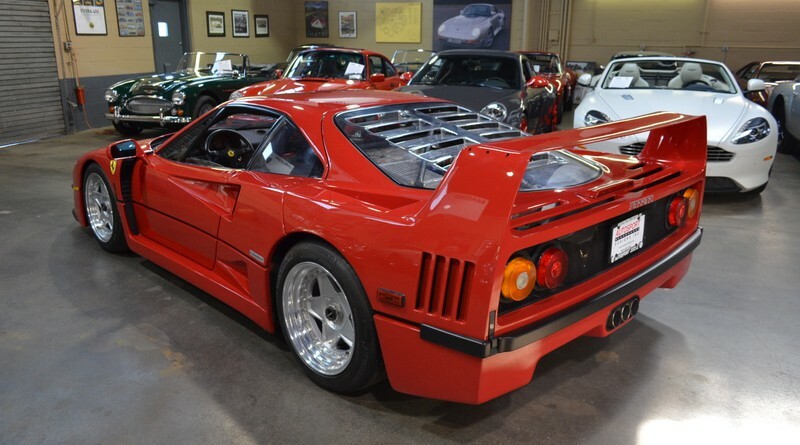 A total of 1,311 F40’s were produced between 1987-1992 and every year that goes by, fewer and fewer low mileage specimens remain in existence, let alone become available for sale on the public market. 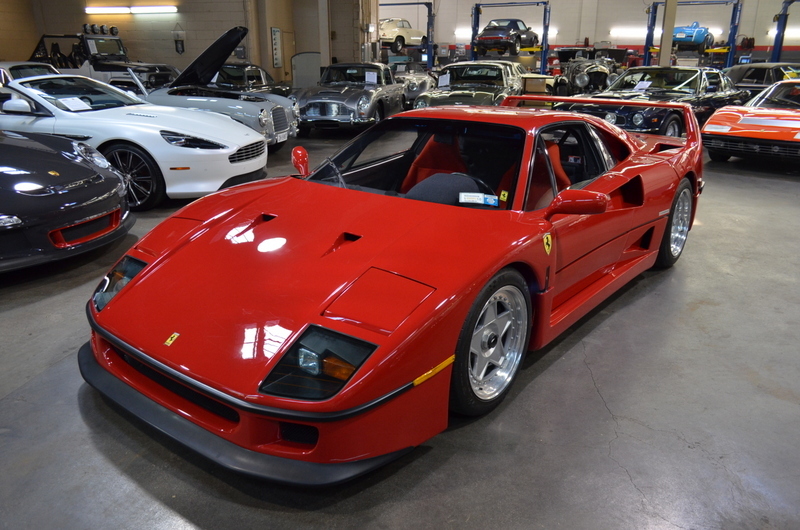 For anyone interested in this F40, please visit the sellers website at www.autosportdesigns.com.